CELL-TECH supplies the branched chain amino acids L-leucine, L-valine and L-isolucine in a 2 to1 ratio. Branched chain amino acids are free-form amino acids - singular molecules that are quickly digested and absorbed into the bloodstream. 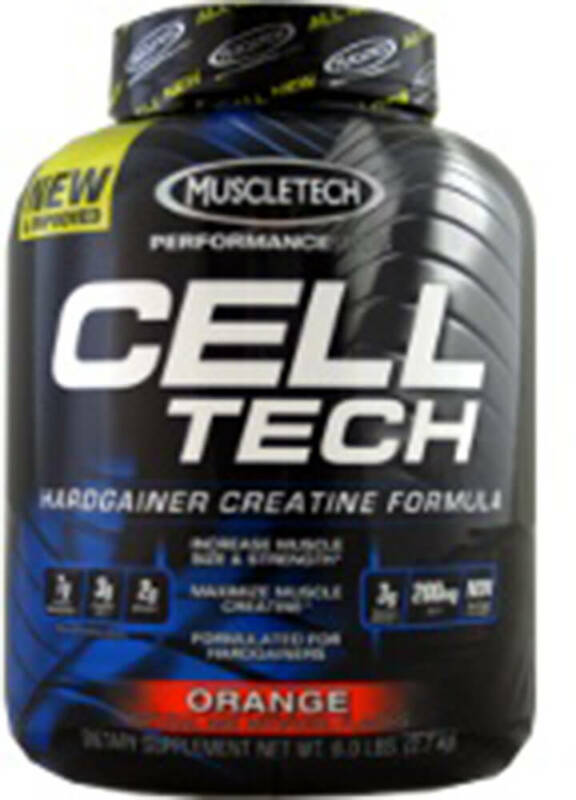 CELL-TECH also contains the amino acids taurine and alanine. These free-form amino acids are two of the most abundant amino acids in the muscle.